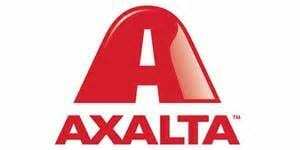 Axalta Coating Systems has recently signed a new, three-year commercial agreement with Volkswagen Group Italia S.p.A. 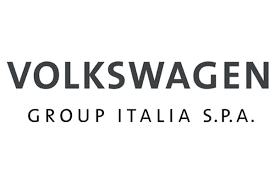 Under the terms of the contract, the distinctive waterborne technologies and high performance refinish products of Axalta’s three premium refinish brands, Cromax®, Spies Hecker® and Standox®, are approved for use in Volkswagen Group Italia’s Service Partner network for Volkswagen, Audi, ŠKODA, SEAT and Volkswagen Light Commercial Vehicles. Axalta will also provide additional services through its refinish brands, ranging from colour management to technical advice and consultancy. “Axalta has a global contract with the Volkswagen Group in place, but we are delighted that the Volkswagen Group Italia has demonstrated its confidence in our premium brands’ refinish products and services by granting us separate approval at the national level,” says Marco Stefano Brioschi, Managing Director for Axalta in Italy. The waterborne technologies and high performance products of Cromax, Spies Hecker and Standox all underwent extensive testing at the Volkswagen Group technology department in Wolfsburg, Germany, before global approval was granted.